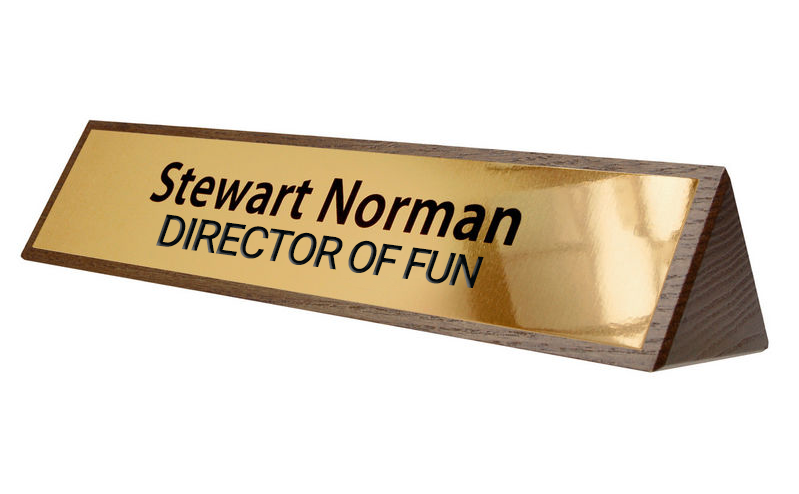 We’ve all seen those creative job titles in websites. All of these “creative” job titles make me want to slam my head into the wall in my office and scream until I pass out. They are a huge lost opportunity with SEO, and I would argue they actually work against branding rather than help it. Sure, it might seem fun and different to come up with something besides “Graphic Designer” as your job title, but search engines don’t reward creativity. They look for keywords, content and context. So a job title like “Search Engine Ninja Warrior” is more likely to put you alongside a local dojo than next to SEO experts. Many times these job titles are also using valuable H2-tag space, which majorly shoots you in the foot. Side bar rant – Stop using “ninja” in job titles at all. It’s not even remotely creative anymore. It’s so overdone that it makes me want to slam my head into the drywall, and my office wall already has one hole in it from the first paragraph here. More than anything, make sure your website page title doesn’t use these creative titles. Using specific keywords in your website title is the hands-down most important thing for good SEO besides the interior content. Be creative in the paragraph text, not inside website titles or H1 / H2 tags. This is a tough one, and I’m sure I’ll get an email from people who disagree. Adding personality to your website is a good thing. However, I’d argue there are better ways to do it that aren’t cheesy job titles. There are endless other ways to add personality – creative designs, fun hover states, transitions, animations, funny content, and so on. Creative job titles are cliche at this point, and it makes it seem like your page just read a blog from 2013. Consider your user. Are they coming to the About Us page to learn more about you or your staff? Or are they on a branding exploration? The latter is likely not the case – and if it is – let them get branding from everywhere else on your website. About Us pages are generally very cut and dry and a place for useful information on you or your company. So if someone has decided to navigate there, the chance is they want genuine information. What’s your background? Who are the people behind this company? If a job title isn’t descriptive, it’s uninformative. It decreases the usefulness of a webpage. And I would argue creative job titles take away content-value more than they add branding-value. So instead of calling yourself something silly, show your personality elsewhere on the website. Make your website show your personality throughout. Don’t just limit your personality to a cheesy job title. Take advantage of that key SEO opportunity for heavy-handed keyword use.